Beginning February 1, 2017, Side Hill Farmers CSA website will no longer be using PayPal as an option for payment. This decision was made with our customers in mind, as our payment processing has been made easier for you. 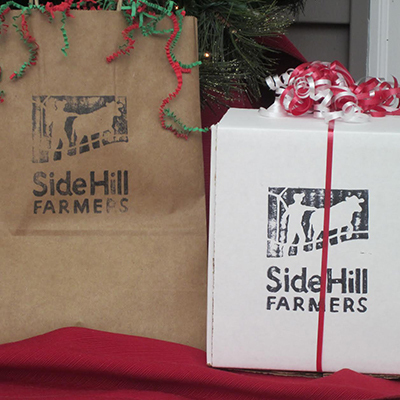 If you have any questions, please email us at contactus@sidehillfarmers.com. Thank you for your continued business and understanding. 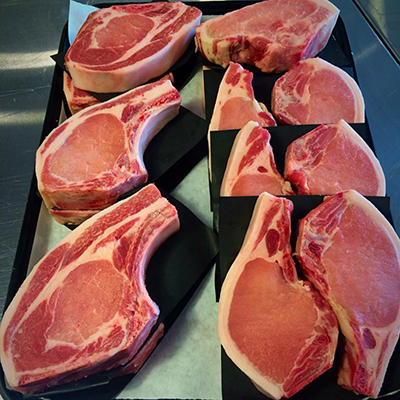 For those who like to entertain: local terroir from delicious beef and pork cuts, with proportionally more prime cuts (steaks and loin cuts) than in the Family Package. Our best value pack of all cuts of beef and pork — great stew meats, lovely roasts, and excellent burger, with some prime cuts for special occasions. 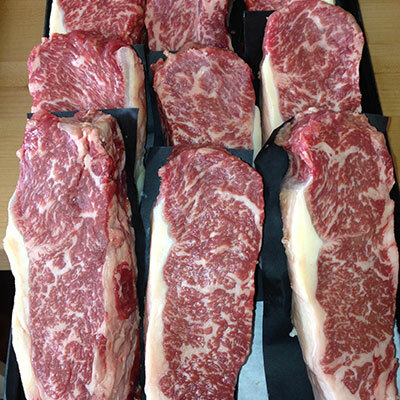 For those who prefer beef only, a selection of steaks, braise/roast cuts, and ground beef. CNY beef, raised on pasture, finished with locally-produced grain, and delivered to your community. Brain food!! Ideal for the life on the go: all ground meat, quick, easy, versatile, but still grown the old-fashioned way. 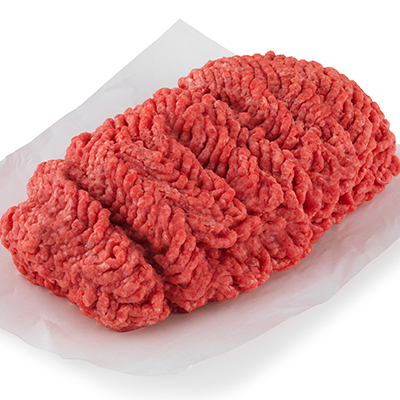 Choose a beef pack and pork pack combo; or just packs of ground beef. For the holiday season, the perfect gift for the person who has everything…except local, natural, pasture-raised meat! We have the perfect Gift Box for that person that has it all. These gifts can be added on to a subscription or purchased solo, without the monthly package subscription. 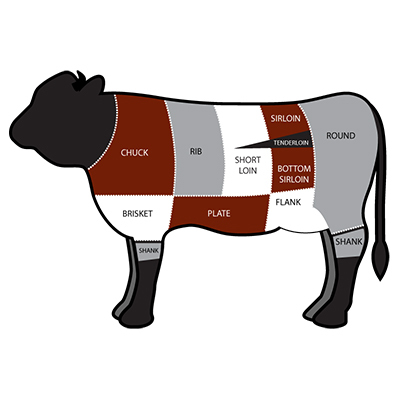 Each cow provides a variety of cuts. Some cuts are more prevalent than others. Please keep this in mind when purchasing CSA Packages. For more information, see individual product pages for cut percentages.